Openness and coordination between all parties genuinely interested in defeating terrorism is vital, said the Syrian minister. “The US carries out airstrikes, but do not report their results, and the results are almost imperceptible,” Muallem stated. 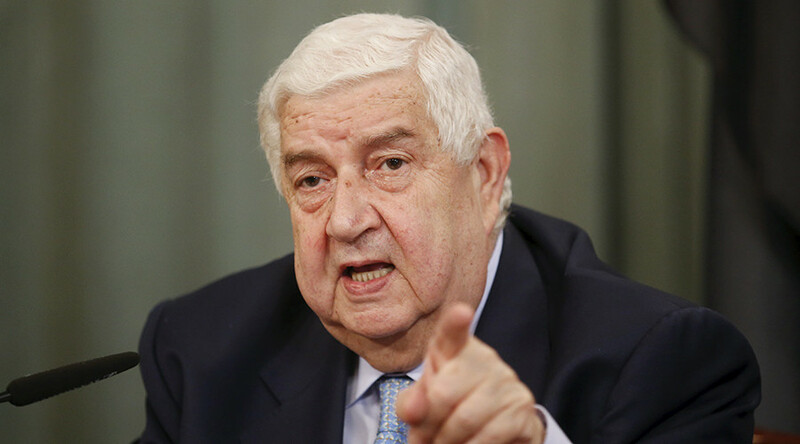 In order for those strikes to have any real effect, Muallem believes that they must be coordinated with the Syrian army, which is the only force in the country which can fight terrorist organizations Islamic State and Al-Nusra Front on the ground. The minister also touched upon the problem of the peaceful political settlement of the Syrian crisis, noting that dialogue with the opposition is a very difficult task amid the lack of security in the country.